The 2011 hottest new restaurant in LA still holds the title one year from the date of opening. Picca, which means “to nibble,” is home to Chef Ricardo Zarate’s modern Peruvian cuisine with a Japanese flair. 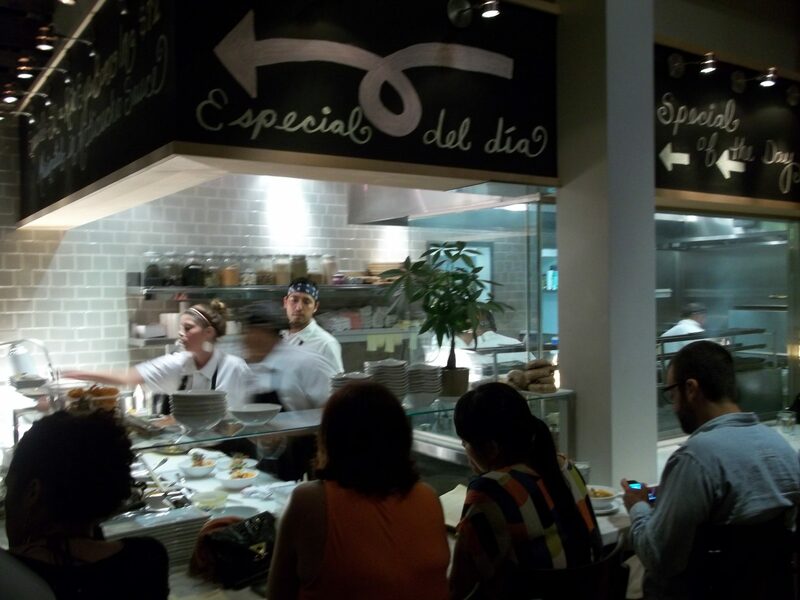 Picca is about the food and the flavors; it is traditional Peruvian street food elevated to fine dining. With the menu written on the walls, the restaurant is modern, vibrant and casual. 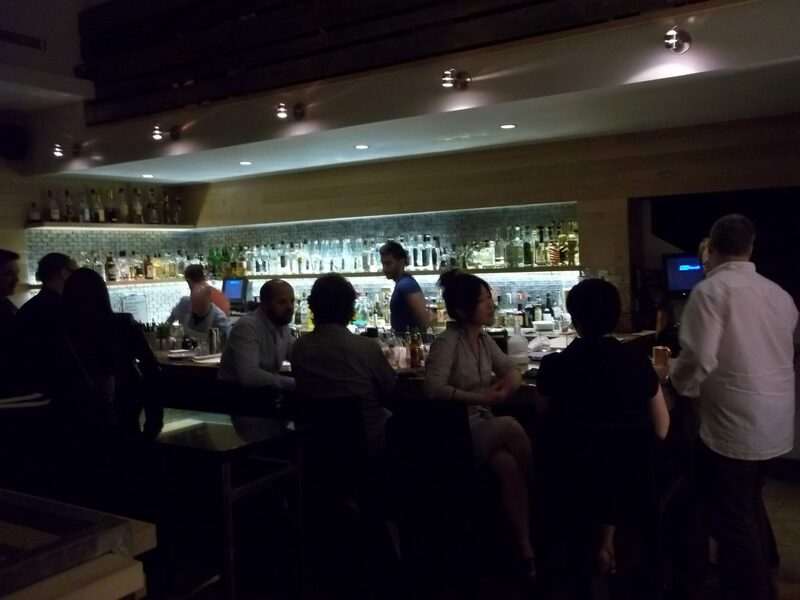 From the chefs working at the ceviche bar to the bartenders mixing fresh cocktails at the bar to the full room of diners, the energy is electric and a great dining experience. Let’s start with the cocktails, created by award winning mixologist Julian Cox who oversees the bar programs at Picca, Sotto, Playa and Rivera. The bar is filled only with spirits from South and Latin Americas, such as Rum, Tequila and Pisco (the national spirit of Peru). The cocktail menu includes a description of the ingredients in each cocktail so that you know how they are made. A friend recently invited me to join him at his favorite local restaurant in Culver City. As I drove down Sepulveda Blvd to Washington Place, I didn’t see many restaurants around and thought I was in the wrong place. As I turned east onto Washington Place, I kept checking google maps to make sure I was in the correct place….but there, tucked under a Travelodge, was the unassuming Metro Cafe. 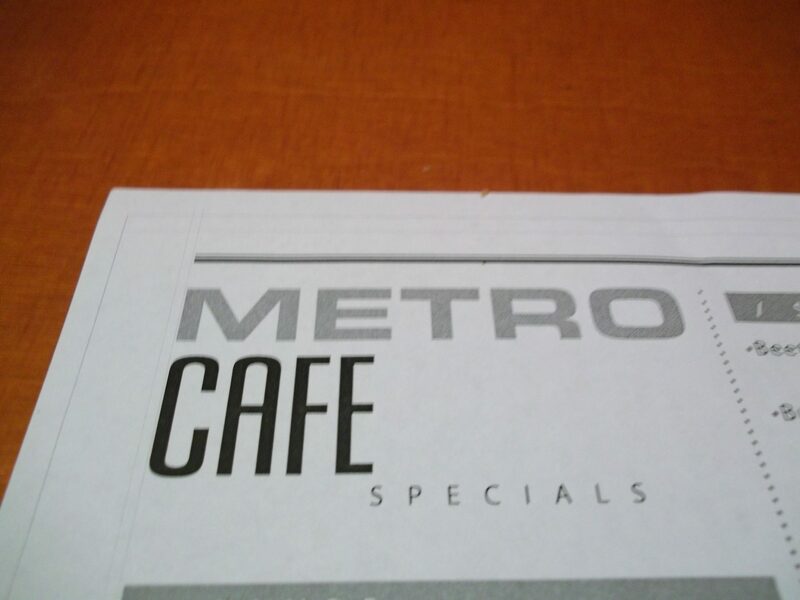 Metro Cafe is a small diner that serves contemporary American cuisine with Serbian specialties. The food is tasty and the staff welcomes everyone. Some nights a DJ plays background music…on the night I went, we were treated to classic 80s.